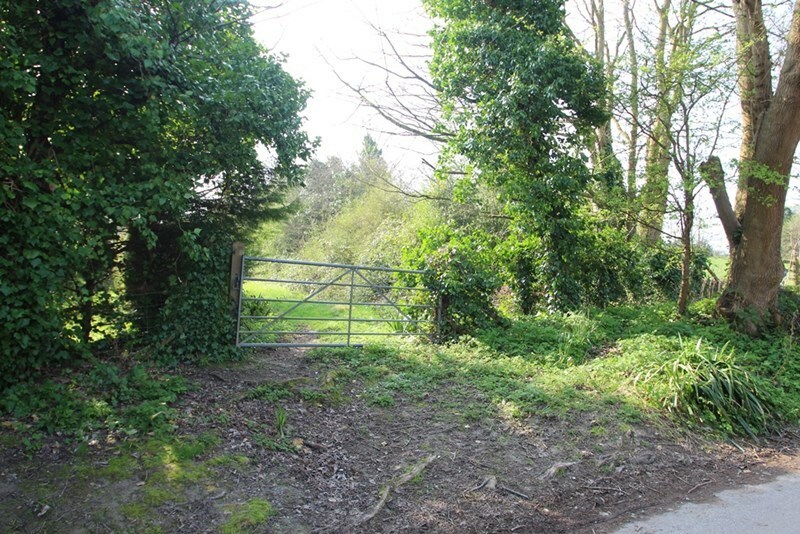 A PADDOCK on the WESTERN FRINGE of Kingston Village of APPROXIMATELY 1.8 ACRES with ACCESS from Church Lane.Final offers to be submitted to our offices in writing by 17:30 Monday 10th April 2017.Please apply to receive a formal offer form. DIRECTIONAL NOTE - From Ashcombe Lane , turn into The Avenue - at the top of The Avenue turn right and the land is found half way up on the left hand side. There is a 5 bar gate. 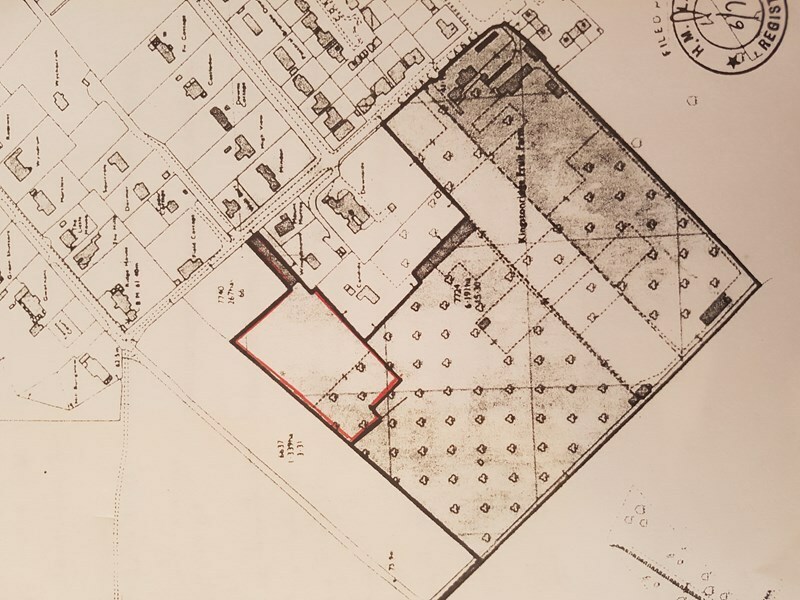 The land comprises 1.88 Acres of pastureland, originally part of the old Kingstonridge fruit farm. Currently arrange as a paddock and having a separate gated vehicular access from Church Lane. The land is adjacent to but outside the currently defined built up boundary of the village. Prospective purchasers are recommended to make their own enquiries concerning planning from the offices of Lewes District Council.